Time is running out in 2018! 2019 is right around the corner and we need your support. Your gift, no matter how large or small, could be all the difference our students need to build a better future. 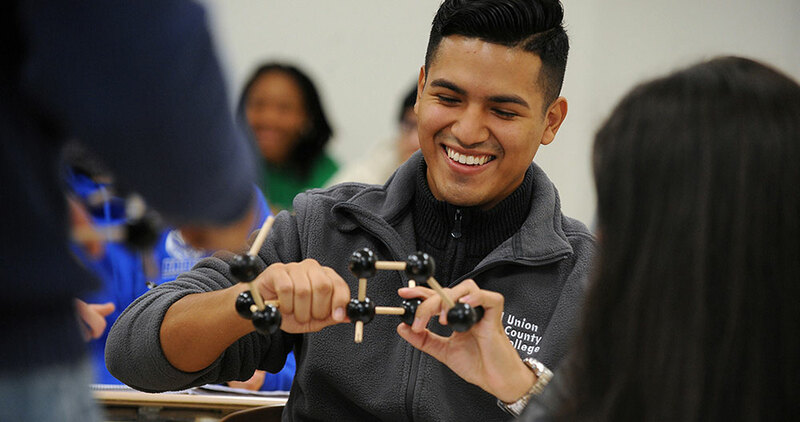 Please know that your year end donation will help many Union County College students. Stock Transfer Form – Click here!